Looking for a dentist near you in Houston, TX? 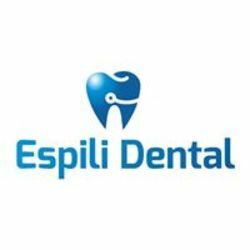 Espili Dental is an advanced dentistry also open on Saturday that provides a range of general and cosmetic dentistry plus oral surgeries on a walk-in basis with provision to attend to emergencies. Special promotional offer for cash patients - $45 for patient exam & x-rays, $99 Down payment for traditional braces, $299 for Teeth whitening and a trial Zoom whitening treatment for patients who visit us for a regular cleaning. We also accept major PPO insurance, CHIP, Medicaid, and Medicare. Book an appointment now!